The super wide angle lens offers a wider angle of view and shorter object distance to get more in the picture, including more of the landscape, more people in group picture and etc. 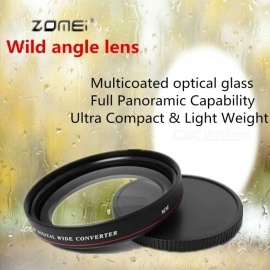 The super wide angle lens adopts super thin frame, one lens one glass design. Maximum reduce the possibility of generating vignetting as using the supplementary lens. 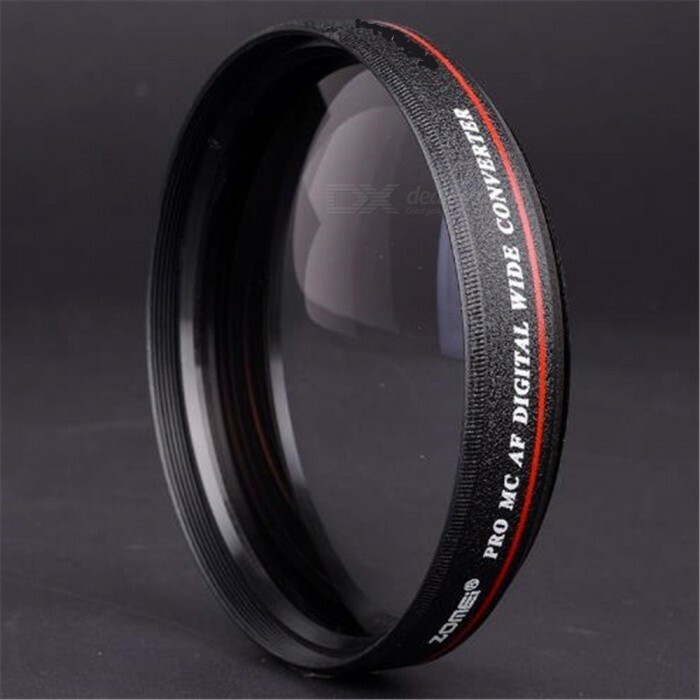 Wide angle lenses are used to massively increase the area covered by a normal lens,excellent for group of people, panoramas, city views, landscapes, night photography and etc. High definition digital lens, multicoated optical glass. Metal anti-reflection coating, a-alloy barrel design. 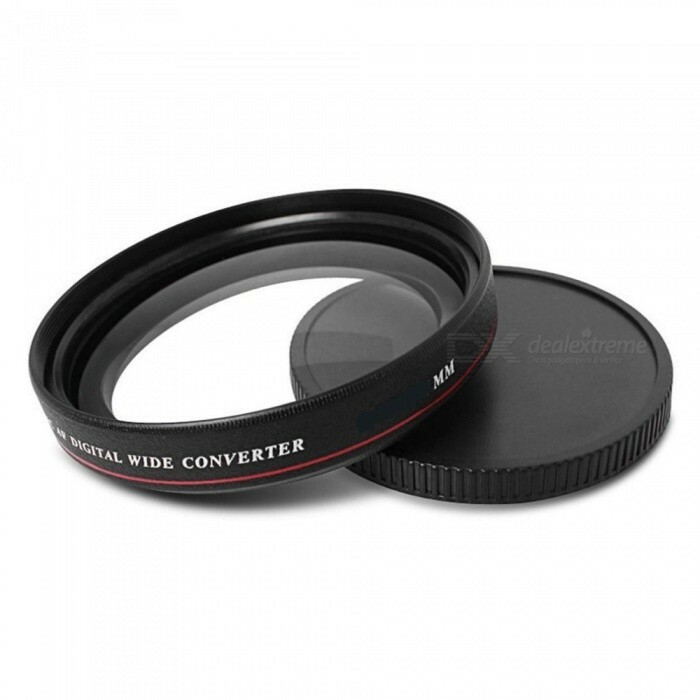 Wide angle lens is suitable for photographing spectacles scenery photos. Due to the difference between different monitors, the picture may not reflect the actual color of the item. Please understand, thank you! All the massage what you want to confirm you can ask our customer service, thank you!